Thanksgiving Day is a special time to gather with friends and family. We give thanks for all the good things in our lives, and spend time reflecting on what makes the United States just so very special. Many people go out to dinner on Thanksgiving, but even more stay home and make a feast! 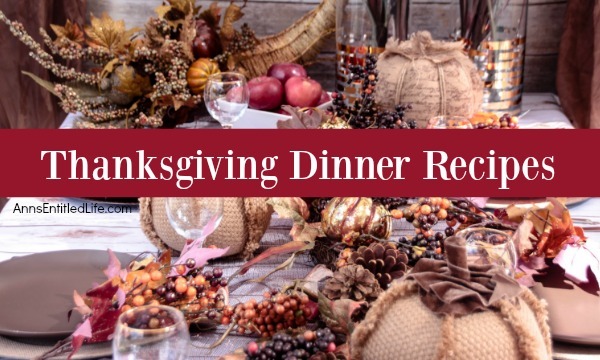 Whether you are hosting Thanksgiving dinner (or lunch) in your home, or making one special recipe to take to your friend’s or relative’s house, this list of Thanksgiving Dinner Recipes can help you plan your meal. I have listed many, many recipes that I have made over the years on the list below. 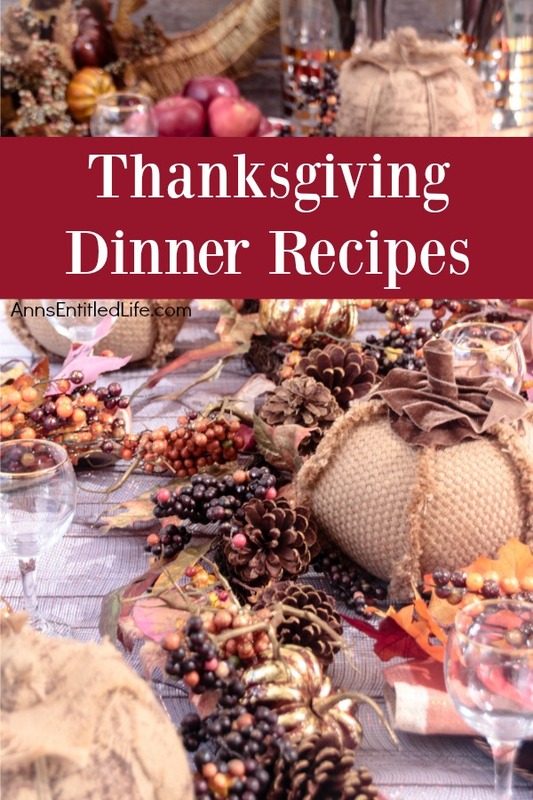 The larger lists are compilations of recipes from myself and other bloggers. There are a lotta recipes to choose from! I am certain you will find that perfect new addition to your family’s meal.